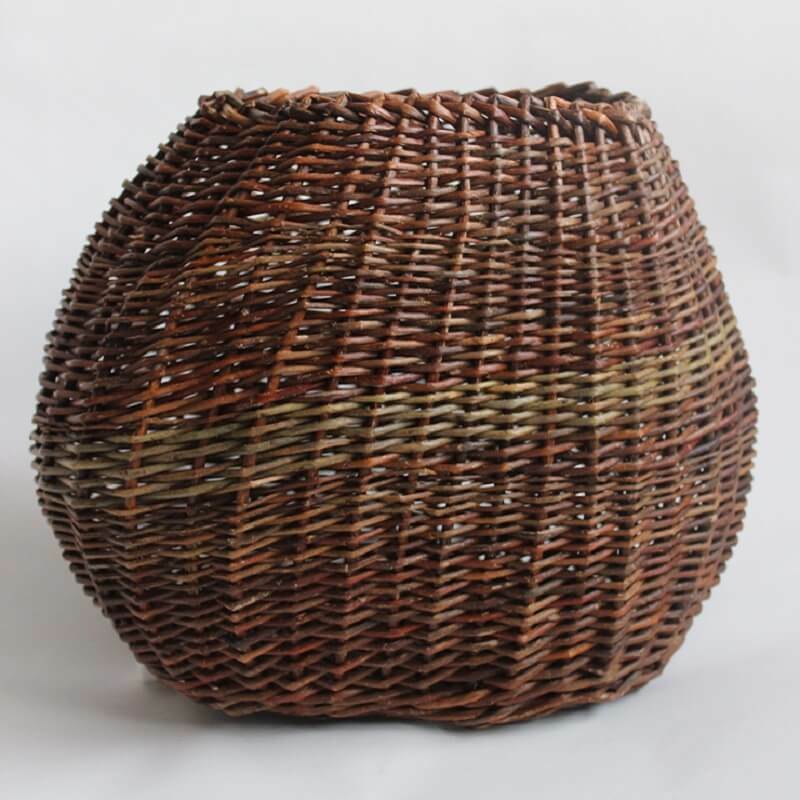 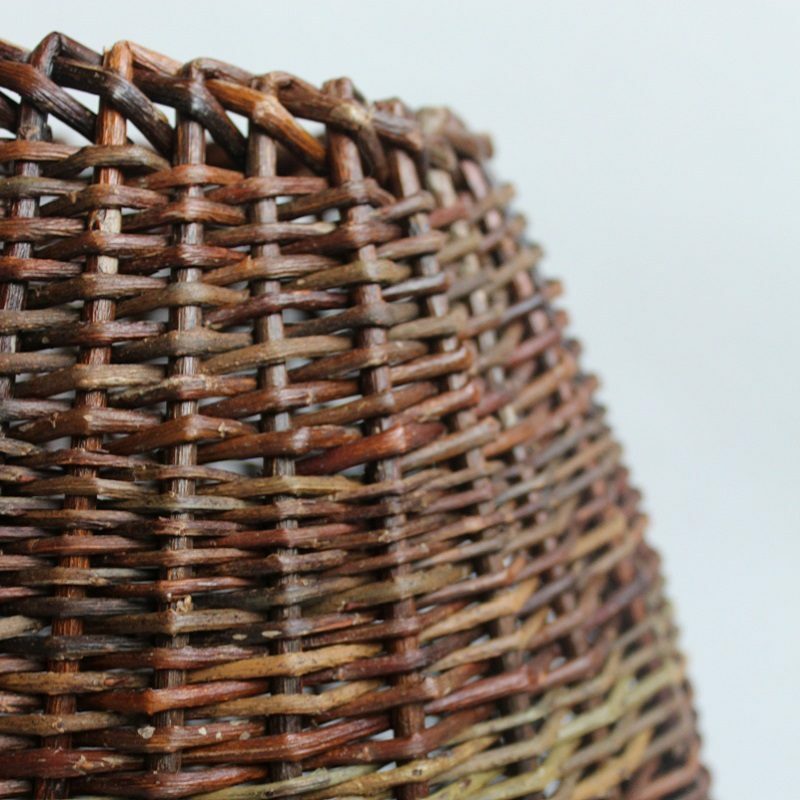 This unusually shaped striking contemporary basket would look beautiful in any home. 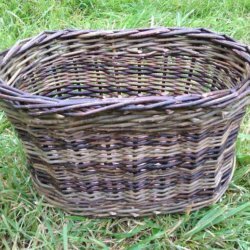 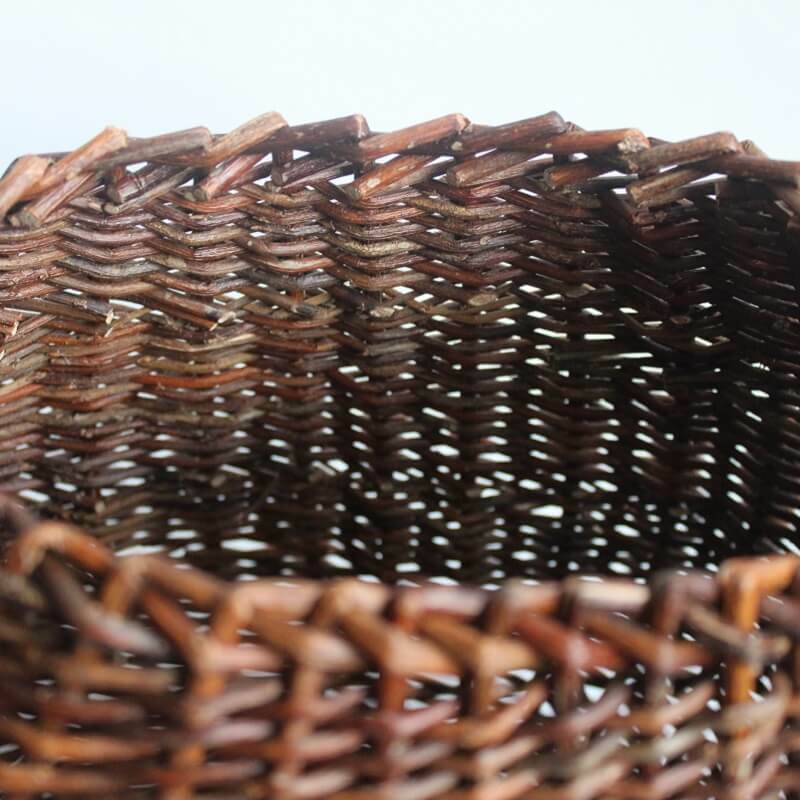 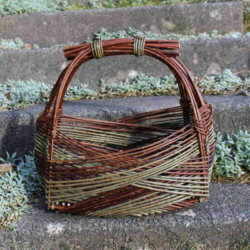 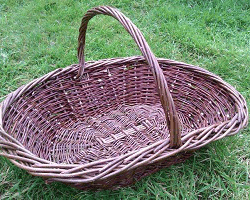 This unusually shaped basket would look striking in any home. 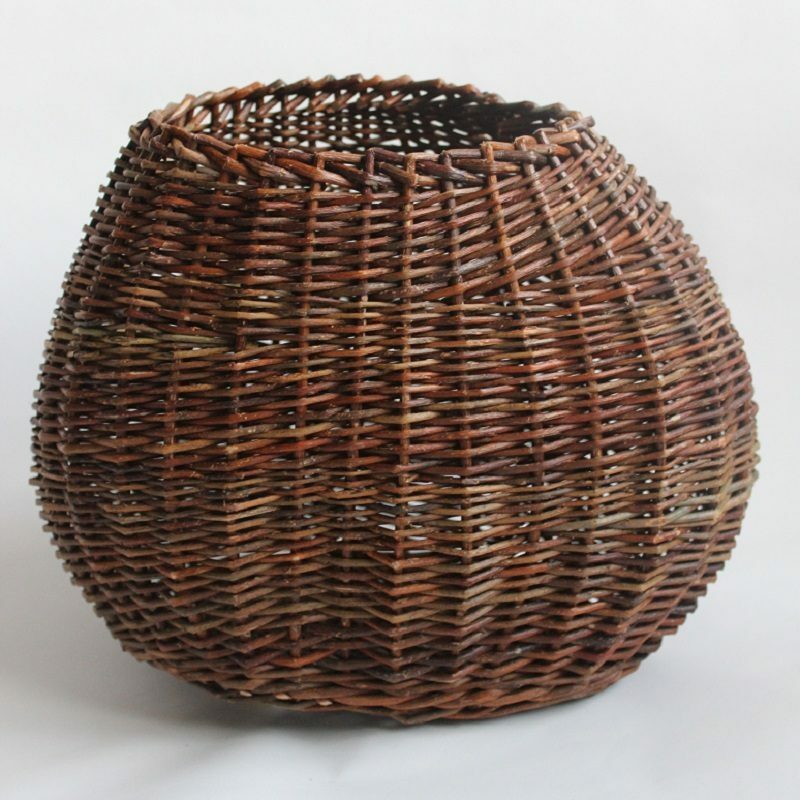 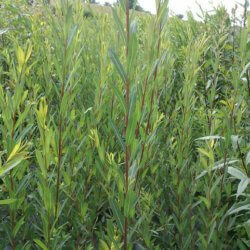 With a beautiful and striking contemporary form with a flash of green running through the middle.